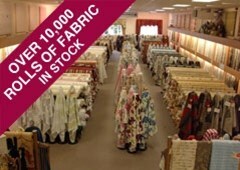 One of the UK’s leading independently owned fabric & soft furnishing retailers. Over 20,000 rolls of curtain & upholstery fabric in stock – up to 50% off RRP – Plus over 50,000 fabric options available throughout our showrooms. At Simon Boyd the customer does not have to comprise on quality and style in order to get value for money. All of our instore sales staff are available to provide help and advise on style, design and fabric co-ordination. Having the benefit of many years knowledge and experience our sales team can provide our customers with the guidance needed to turn their ideas into reality. Unlike our competitors we do not use any outworkers or subcontractors, every made to measure item is manufactured in our own purpose built 30,000 sq ft workroom thus ensuring complete quality control. Our dedicated team of 30 highly experienced staff pride themselves on their exemplory workmanship and attention to detail. 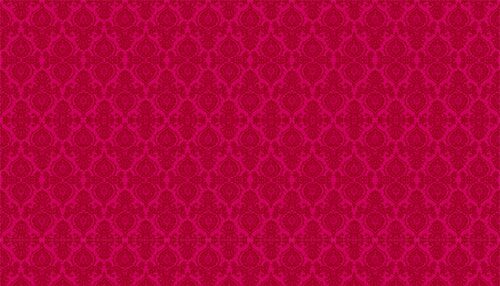 Our time served in house upholstery specialists are amongst the best in the business. Having served their apprenticeships with the leading furniture manufacturers they are able to offer our customers the highest standards of workmanship. Customer Notice: From 6th May 2018 our Chester store will no longer be open on Sunday’s & Bank Holidays until further notice.